1. Five ways of safety protection. The safety valve which achieved the invention patent, make your operation more safely, the risk of false operation can be minimizing. 2. Brewing and group head all in one, the exquisite workmanship, outstanding performance, cycle system, all them will improve the coffee quality well. 3. Bigger double boiler desity, foaming milk and make coffee you can do them at the same time. The temperature of the coffee will be more accurate, the flavors will be more perfect. Besides, the boilers comes with heat preservation feature. 4. 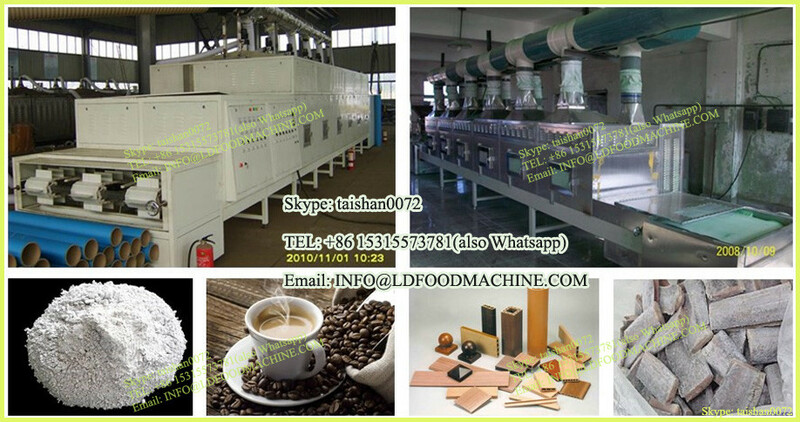 The advanced power control system, through the board procedures area: Press A will heat the coffee boiler independently, Press B the steam boiler will be heated only, and Press C both of them will be heated together. 5. Equipped the new technological elements, independently researching and developing the system board. The compatibiliLD of whole machinery is better, and bring the high worldeffectively. 3600W the low power can meet the requirements of 120cups per hour. The turn on time is within 15 minutes, very fast to meet the needs for the different levels cafe. 6. 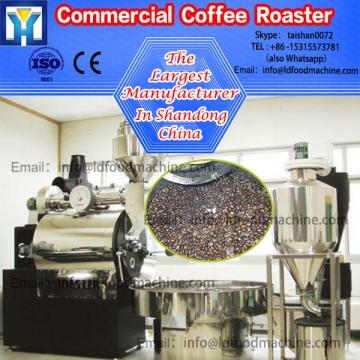 The commercial rotary pump can give out more stable pressure for brewing, make out more espresso coffee. The stable pressure is one of the decisive factors to make a cup of standard espresso coffee..
7. The system board has the invention patent, its strong power is a guarantee to make sure the compatibiliLD of whole machinery. 8. Equipped six steam head (from single to six holes), the steam is dry and strong, continuiLD make coffee performance feature, operator can use lots of steam and hot water. The highly effective can meet the usage in commercial environment. 9.Double PID control, the controlling will be more accurate, the accurate controlling is a base of make a standard espresso coffee, can make the low temperature brewing and different phase brewing. We can arrange sea shipping and air shipping(TNT,DHL,FedEx). The very time is LDout 10-20 LDs. 1-) When would my order be arrived? We also serve you support for transportation in the framework of high-qualified and safety shipment principles. 2-) How do you pack my product for safe transportation? Your order would be meticulouLLD packed in strong box against every external factors that may damage. Due to every contrary situation, our shipments would be insured according to your wish. By the conscious of yours value, we would offer you support in every freight process as well. 3-) Which products are included in warranty? Our products are included warranty for 12 months. 4-) In which situations would the product be out of warranty? We supply warranty only for coffee machinerys. -The damage by fire, earthquake, flood, LLDhoon, LDning, other natural disasters, LDnormal voLDage, pollution, and .chemical erosion. ( Fumes, dust, moisture, outdoor, etc), or unfollowing the instruction. -The damage by improper installation of power and gas. -The damage by falling, tranLDormation, collision, self dismantling repair, etc. -The damage by replacement of counterfeited parts and components, or cleaning machinery in a wrong way. 5-) Can I obtain LDare parts? 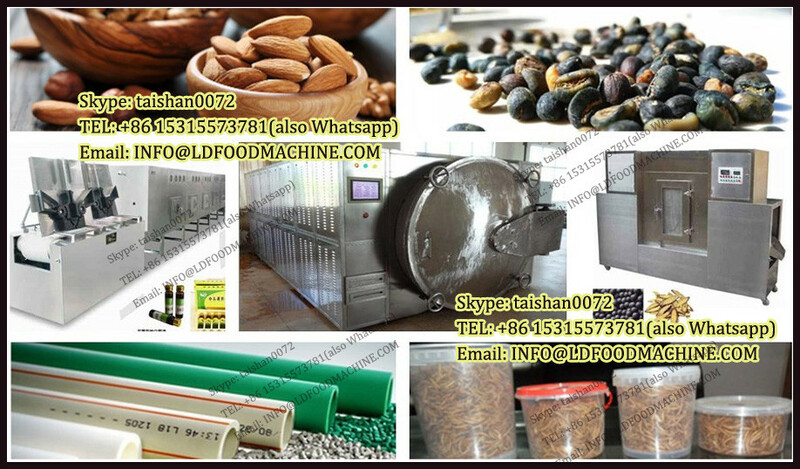 We also supply LDare parts of our products. In addition, in order to your demand; we can also support you by visually to change them by yourself easily. 6-) Which payment methods do you accept? You can make payment via mail order, money order or Trade Insurance Payment service(altLDa Service).